Pay off your library fines and support Love INC! 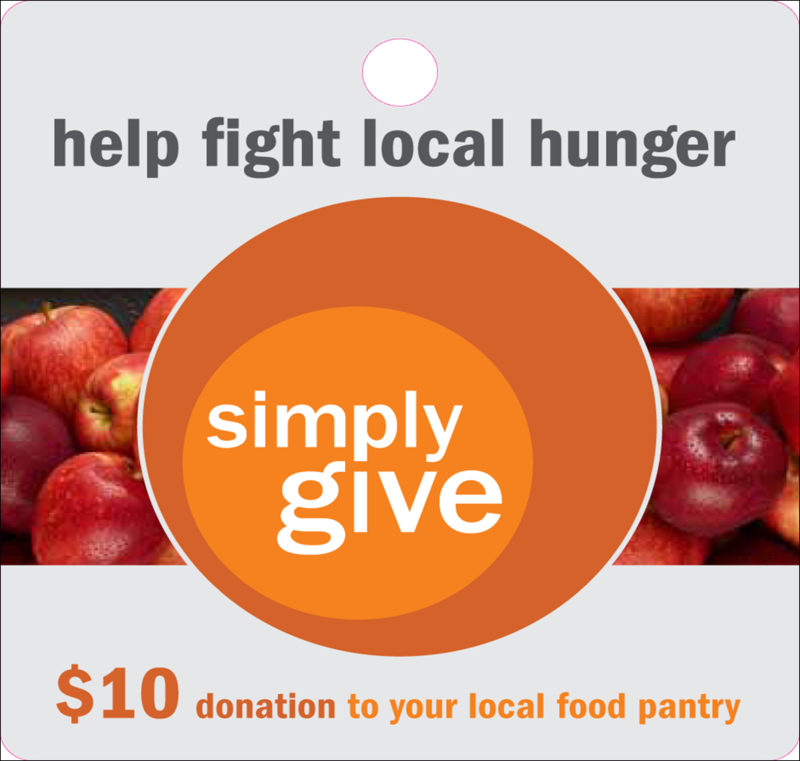 Support our food pantries with Meijer Simply Give at the Holton Road Meijer. Friday, September 7th is DOUBLE MATCH DAY. Only ONE day for this opportunity to turn $10 into $30! Meijer will double their match for every $10 donation. Can’t make it to the store? Send us your donation with “Simply Give” in the memo, and we’ll take care of the rest on Sept. 7. Support Love INC through shopping! Amazon’s fourth-annual Prime Day is coming up on Tuesday, July 17 and will feature one-of-a-kind deals exclusively for Prime members. This is one of the biggest shopping days of the year and a great time to remind you to shop at smile.amazon.com and Amazon will donate to Love INC of Muskegon County. Join us for Unity Fest 2018! We are so excited to be partners with Unity Festival 2018! And we would love to see you there! When you get there, please come see us at our Love INC booth! We will have information, fun kids activities, and even a giveaway!